Last week of March, darlings, so you know we are high-steppin’ it all the way. Last week was a bouquet of spring beauts, including the always-delightful Up & Up which had a killer line-up AND featured home videos of everyone’s favorite host with the most (orchestrated childhood trauma) Moses Storm. Joel Kim Booster and Brendon Scannell celebrated their year anniversary of The Cure at Dynasty complete with a sold-out house, playfulness galore, and special drop-in guest NICK KROLL!. The whole week was a blur of goodness punctuated with that dancing lady emoji. 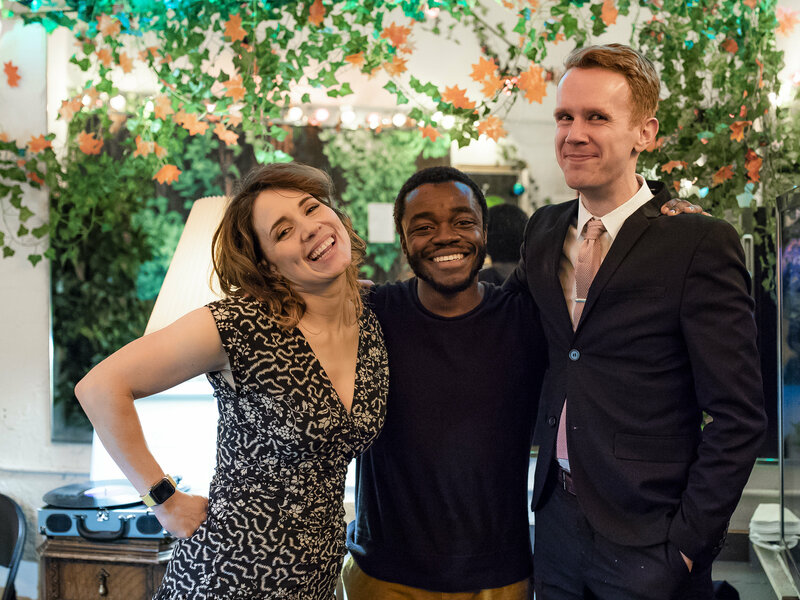 Saturday we had Maisel Goys Live in the house, and let us just say the HOUSE LOOKED GOOD. The audience got all dolled up in their finest 1959-est gear for the Maisel-centric podcast, and we realized we flarpin' LOVE IT when people do it up here. So, doin' it up is now cordially encouraged! THIS WEEK starting with TONIGHT's JACQUELINE NOVAK’s How Embarrassing For Her! Presented by Jacqueline and JOHN EARLY, this stand-up hour earned rave reviews at Edinburgh, and also from John Early himself. Don’t worry, he’ll be there to praise the show on stage. 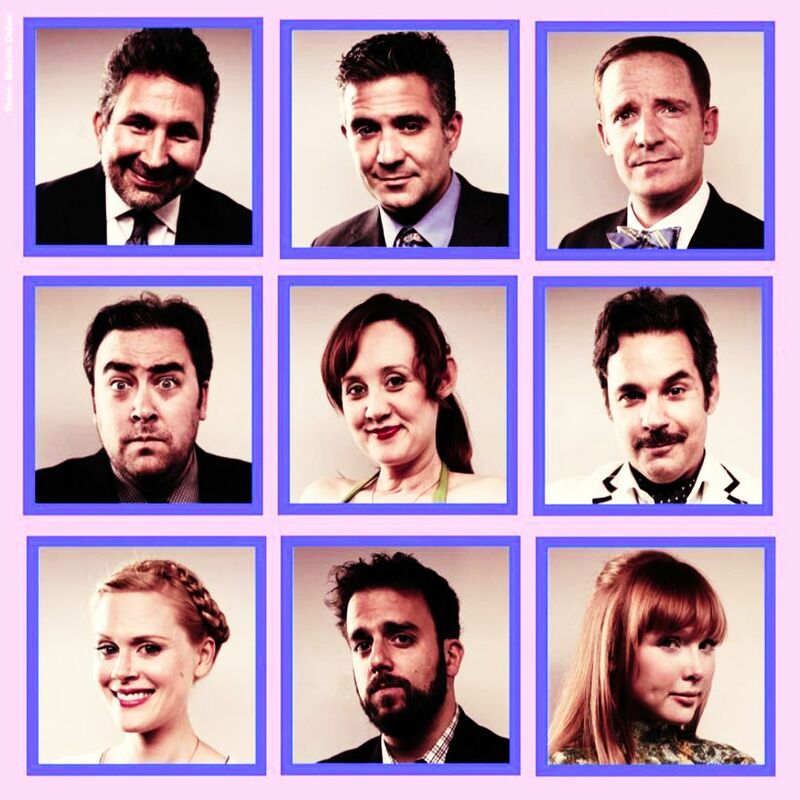 WEDNESDAY it’s the dapper darlings of improv known professionally as The Workjuice Players, in the house for another Workjuice Wednesday! They’ve rounded up many your favorite unusual suspects: PAUL F. TOMPKINS! CRAIG CACKOWSKI! HAL LUBLIN! MARC EVAN JACKSON! ANNIE SAVAGE! MARK GAGLIARDI! and shucks and awssss, LITTLE JANET VARNEY! What’ll they do this time? There’s nooooo tellin’, but there IS seein’, if you’d hurry up and get your tickets lil' dogies! 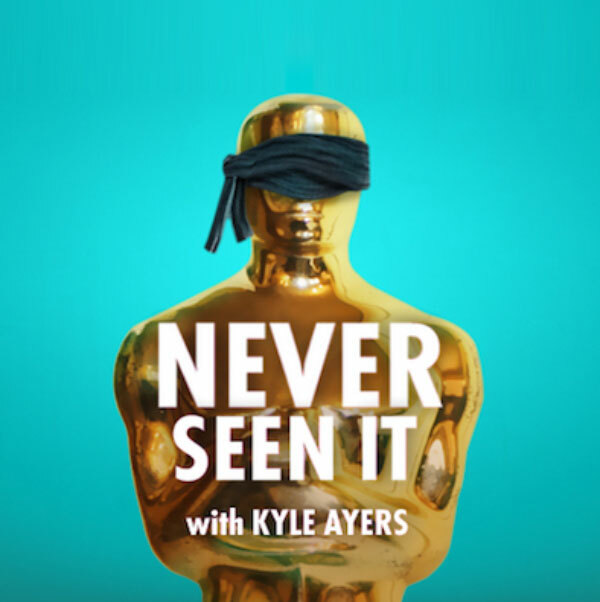 THURSDAY we welcome Dyna-darling KYLE AYERS with a live show of his amazing podcast Never Seen It. Guests DANA GOULD, SASHEER ZAMATA, and HENRY ZEBROWSKI will rewrite famous movies they’ve never seen, then we get to delight in the results. If you’ve never seen (or heard) the show, change that! FRIDAY is truly going to be one of those TGIF type situations, because ELIOT GLAZER is bringing Haunting Renditions back and he’s bringing a whole bunch of musicians, TRIXIE MATTEL, and KATE BERLANT with him! This group of folks is going to take bad music and make it real, real good. THIS IS HOW YOU START YOUR WEEKEND, HONEYS! And then once you’ve got those weekend feelings started, keep ‘em percolated (with DynaBrew! The delicious dyner-like coffee we now sell at concessions!) with good stuff all weekend long. SATURDAY we’ve got our very own show show of hand picked darlings, Dynasty Tonight! With qween KATE BERLANT! 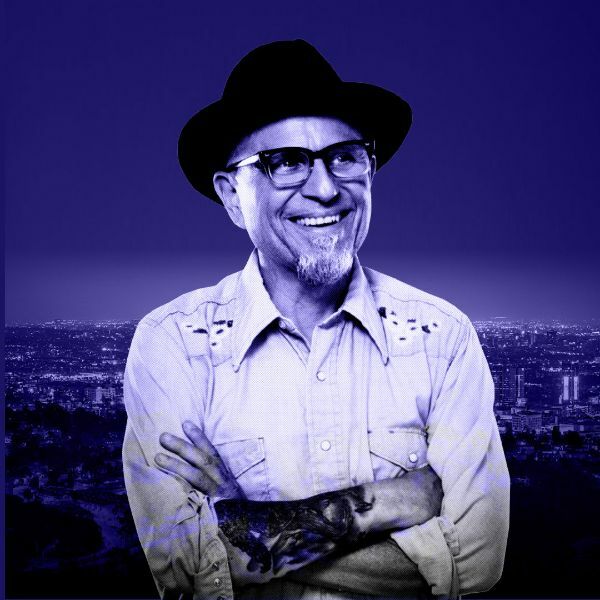 BOBCAT GOLDTHWAIT! RHEA BUTCHER and MORE! Grab your friends and grab your tickets, this show always delivers all the nice things and pairs well with DynaPop, DynaBrew, and LaCroix (not an ad, but totally open to becoming one.) 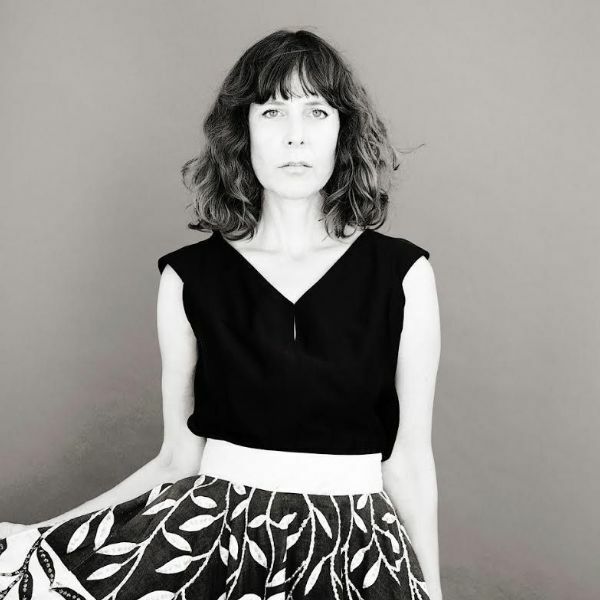 SUNDAY at 3:30 join us for ELENI MANDELL’s Song Club the show where you hear it here first. Featuring a diverse lineup of songwriters all coming together to debut songs written to an assignment given by Eleni (example: write a love song using only two chords and no rhymes.) Come hear how these musicians respond to their muse with a mission! SUNDAY NIGHT get ready for the wokest Japanese game show there is, Let’s Go Atsuko! With FRANKIE QUINOÑES! LAURIE KILMARTIN! CHRISTINA ANTHONY! MATT ROGERS! FRANCISCO FLORENTINE! Start ironing your fancy jean shorts! it’s getting hotter in here! Performing her stand-up hour – which earned her rave reviews at the Edinburgh Fringe Festival in August. Afterward John Early will praise it. It's the show where comedians rewrite famous movie and TV shows they’ve never seen. Featuring: Dana Gould, Sasheer Zamata, Henry Zebrowski, Dave Ross, Charla Lauriston, Langston Kerman, and Blair Socci. 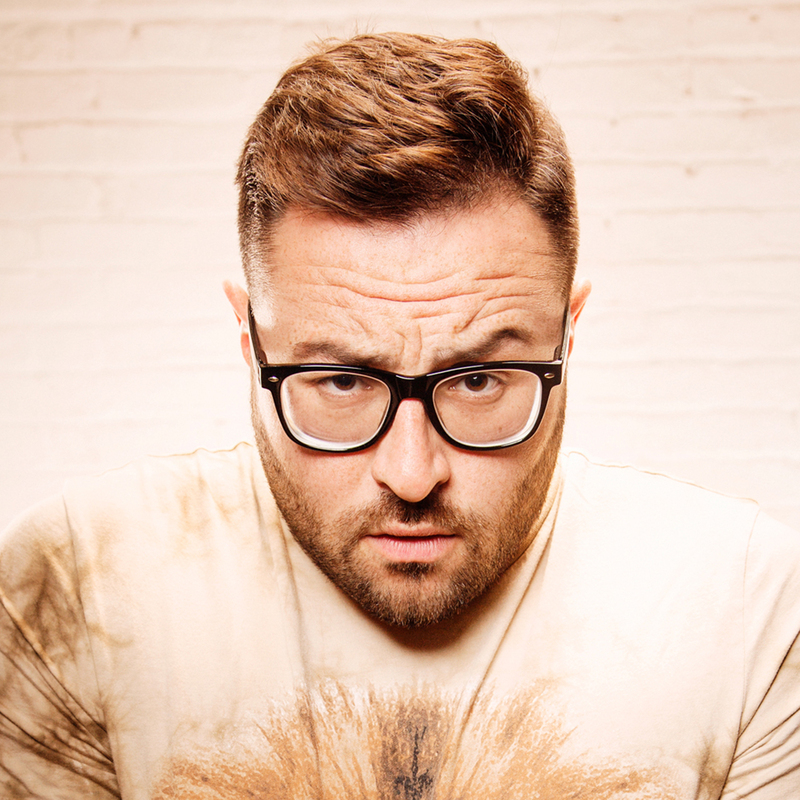 Classically trained vocalist-turned-comedian Eliot Glazer takes some of pop music’s most infamous songs and turns them into highbrow, sweeping ballads. Featuring special guests Kate Berlant + Trixie Mattel. An evening of comedy, variety, enchantment, music, and more. 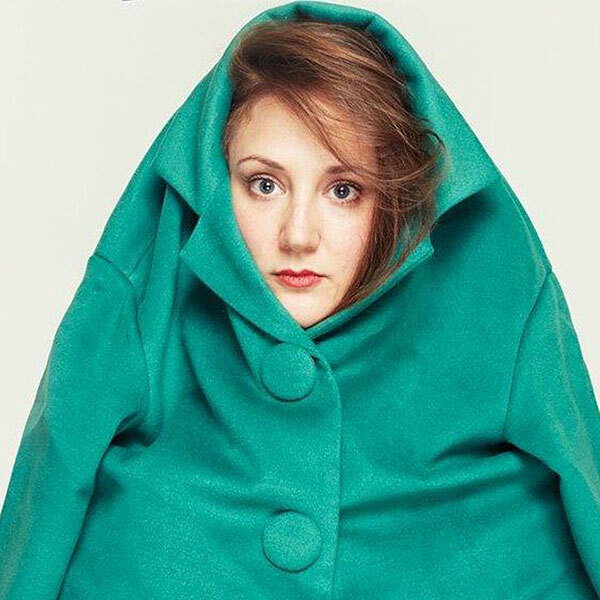 Featuring: Kate Berlant, Bobcat Goldthwait, Rhea Butcher, & More! A group of diverse and talented songwriter/songwriting teams compose and then take the stage and publicly perform their new compositions for the first time, in turn. 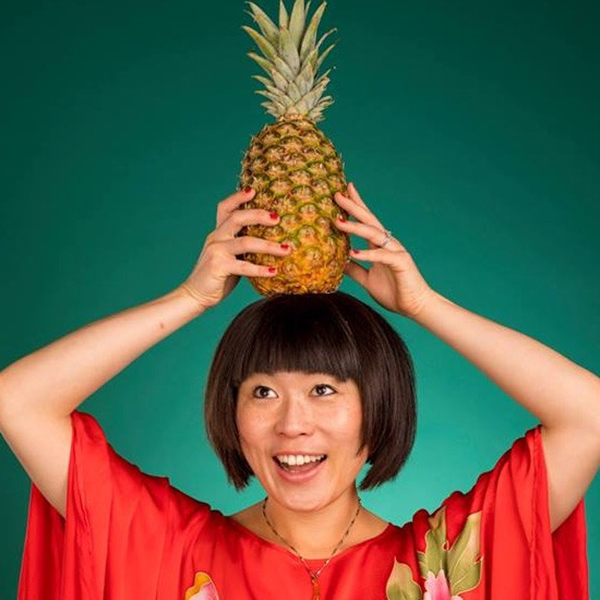 Atsuko Okatsuka hosts a night of interactive games, videos, discussions in the style of a Japanese Game Show. Featuring: Matt Rogers, Francesca Fiorentini, Christina Anthony, Frankie Quinones, and Laurie Kilmartin. 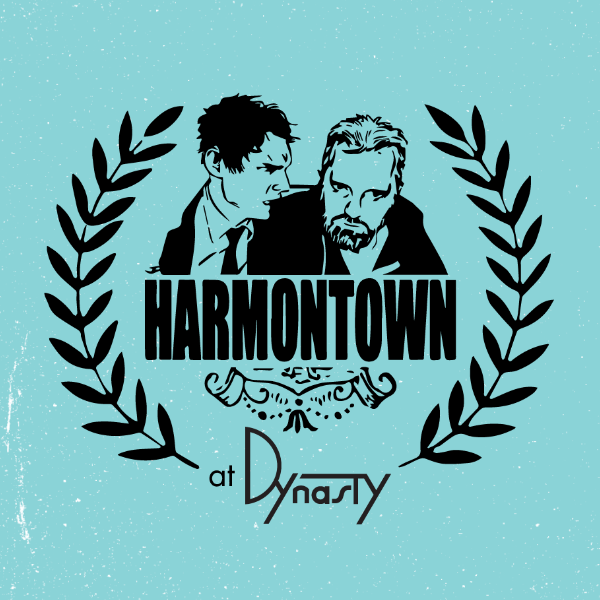 Writer and comedian Dan Harmon (Community, Rick & Morty) brings his wildly popular podcast in front of a live audience! Saturday night was a live podcast to die for. Complete with raps, sets done in character (put THAT on your plate) and an audience all dressed to impress. Photos by @LIEZLWASHERE. Ohhh, MarqueeMarq we feel your pain. We're all sobbing into our shallow pizzas this week, as OG Dynasty Darling Mary ventures away from the best coast and off into the wilds of the Windy City. (Chicago. Like that musical about hot lady murderers! OMG is Mary gonna be a hot lady murderer?!) Mary has been with Dynasty since our first month, and losing her is basically as traumatic as if the popcorn machine exploded. Worry not, she’ll be working box office long distance because we form really intense bonds and have a hard time letting go. 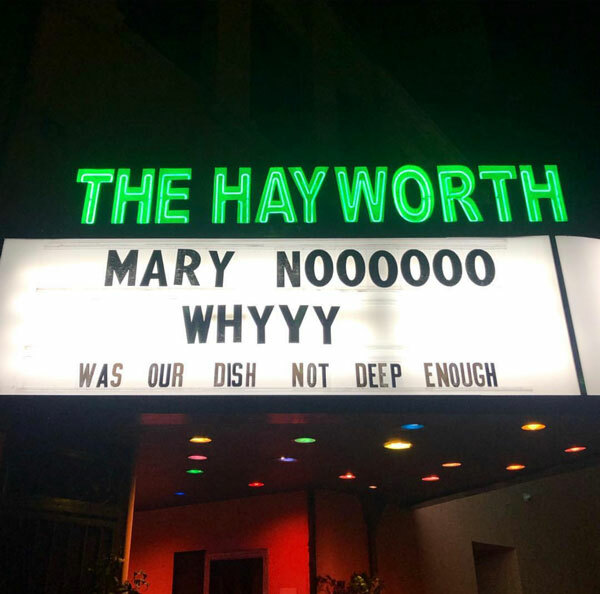 Mary, we love you! 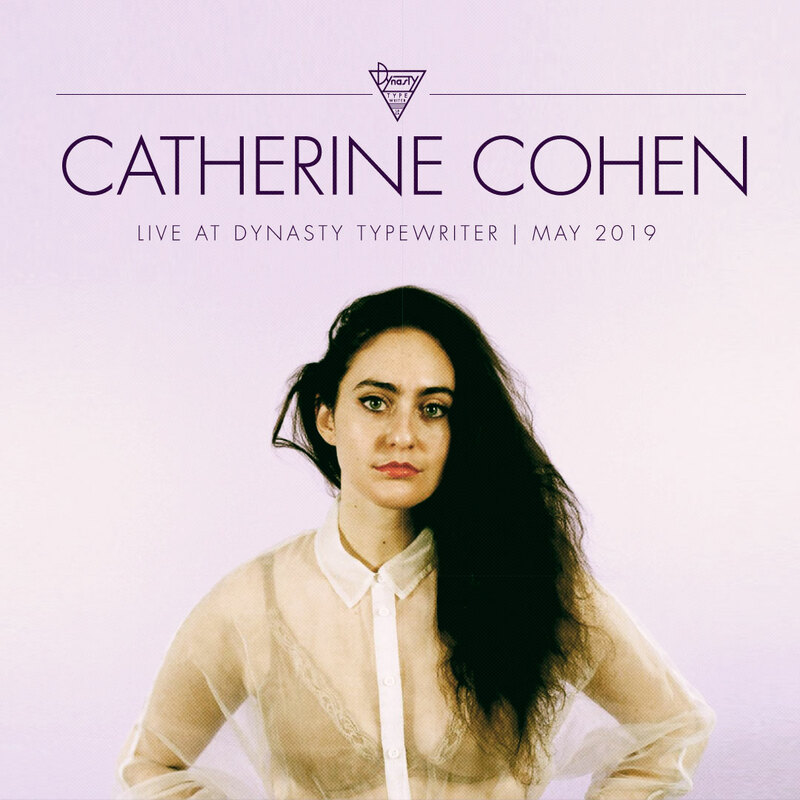 After a SOLD OUT show earlier this year, we're SO EXCITED to announce an encore evening of Comedy + Cabaret with one of New York's comedians to watch, Catherine Cohen. This show will sell out, so act fast! 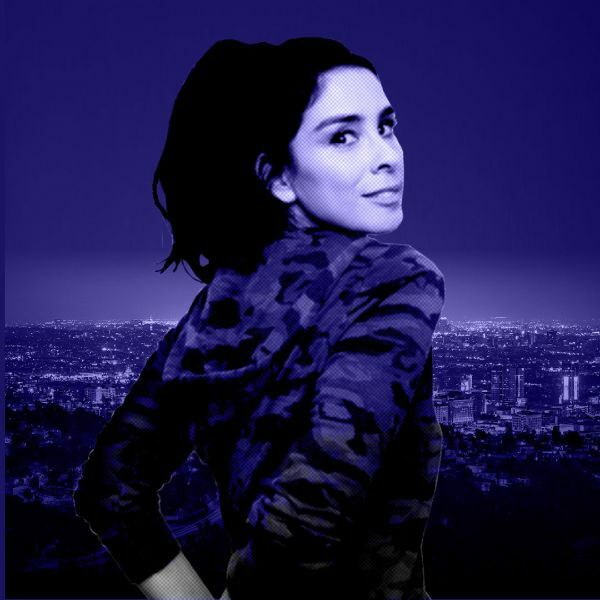 Featuring: Sarah Silverman, Chelsea Peretti, Felicia Folkes, + VERY Special Guest! Featuring: Featuring: Chelsea Peretti, Fortune Feimster, Drew Droege, + More!